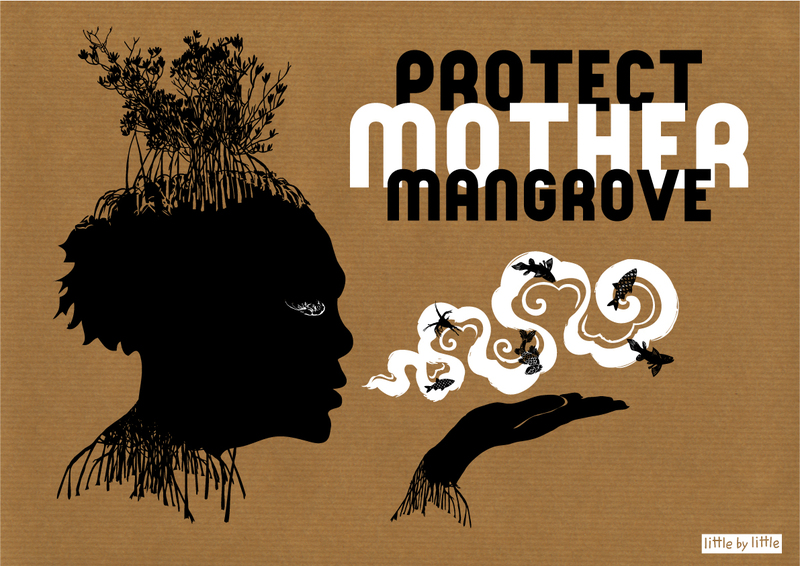 Campaign to protect Mangroves from destruction. The mangroves are among the most productive and biologically complex ecosystems on Earth. 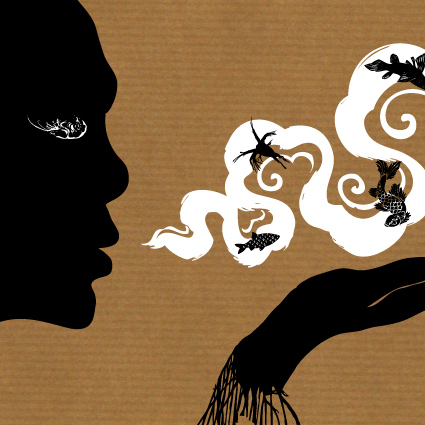 Birds roost in the canopy, shellfish attach themselves to the roots, and snakes and crocodiles come to hunt. Mangroves provide nursery grounds for fish; a food source for monkeys, deer, tree-climbing crabs and a nectar source for bats and honeybees.